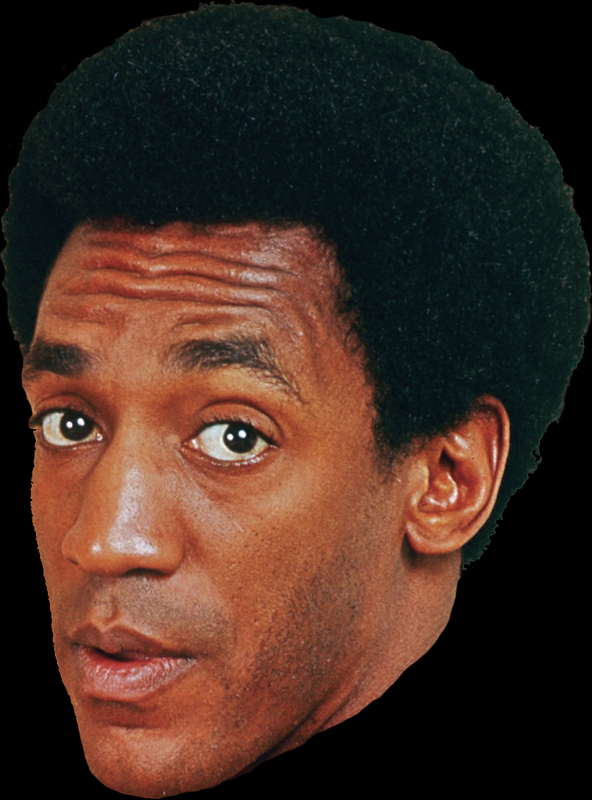 Bill Cosby is an American comedian, actor, author, television producer, educator, musician and activist. 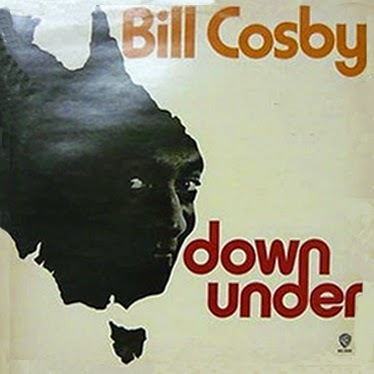 A veteran stand-up performer, he got his start at various clubs, then landed a starring role in the 1960s action show, I Spy. 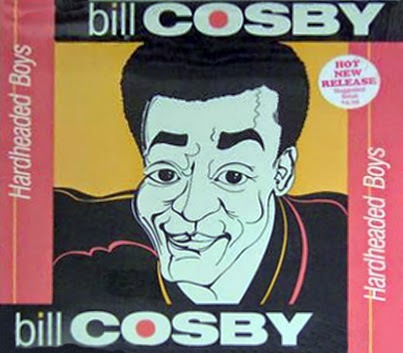 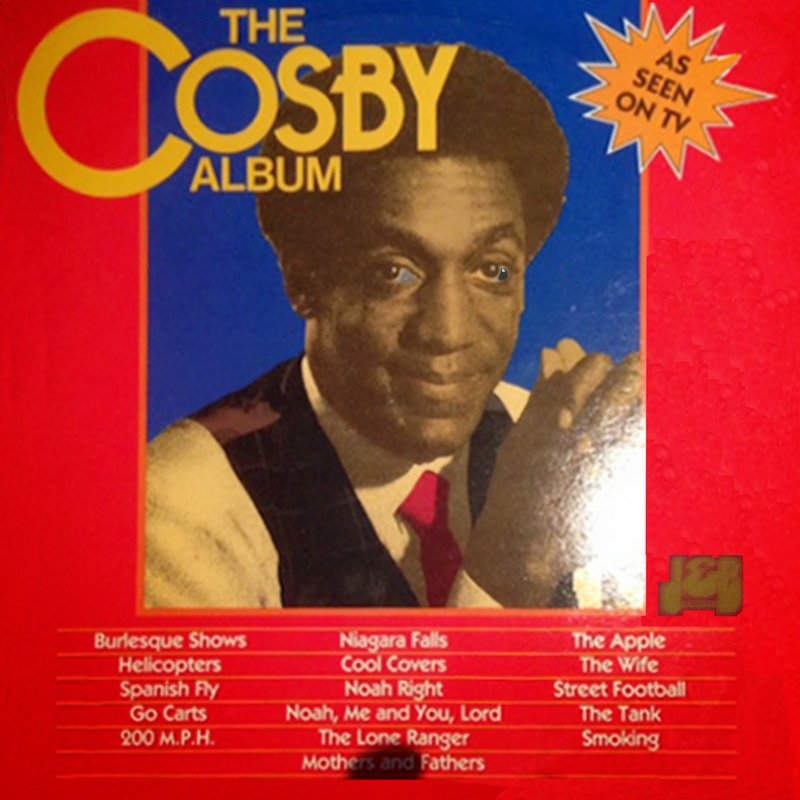 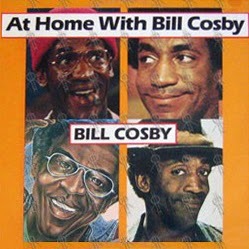 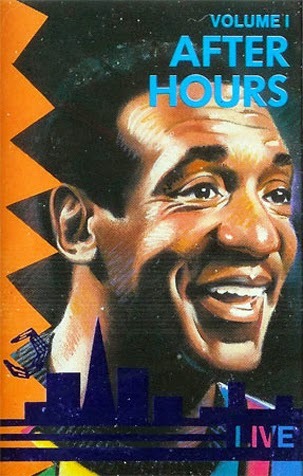 He later starred in his own series, the situation comedy The Bill Cosby Show. 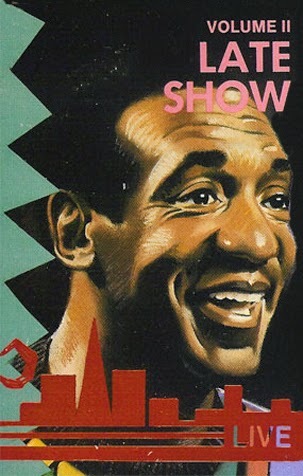 He was one of the major characters on the children's television series The Electric Company for its first two seasons, and created the educational cartoon comedy series Fat Albert and the Cosby Kids, about a group of young friends growing up in the city. 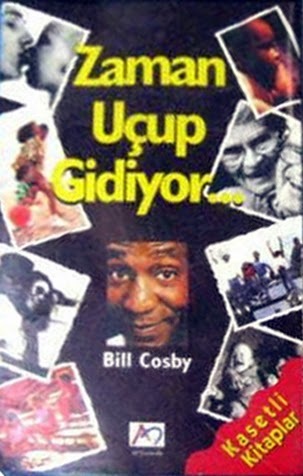 Cosby has also acted in a number of films. 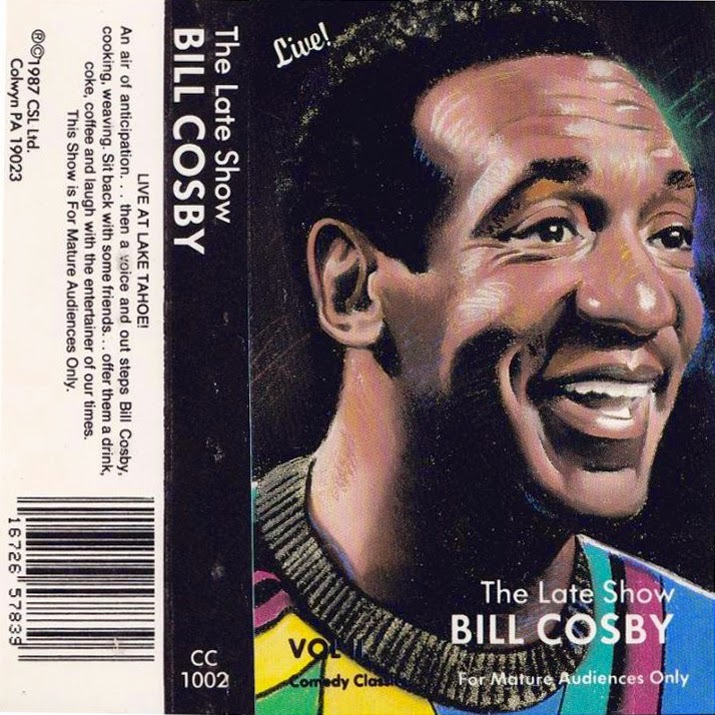 1 comments on "Bill Cosby - Live At Little Creek Casino September 01 2007"